Everyone needs a place to hang their coat! 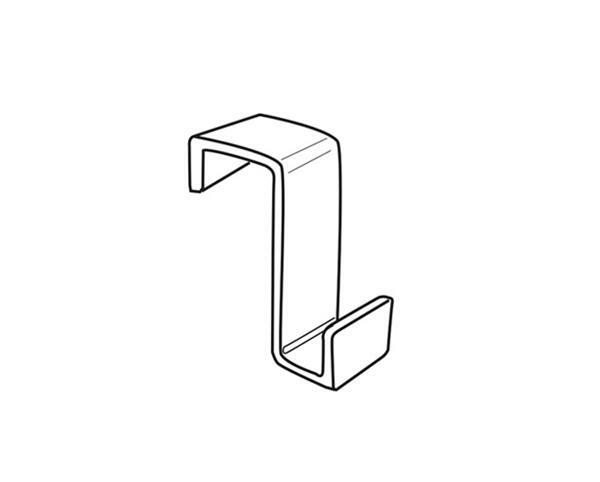 Steel coat hook is strong and sturdy enough to hold heavy garments. Download the SNAP!office Overview and Product Brochure and other handy fliers to help make furnishing your office a SNAP!